Log into your ChamberMaster account to manage your business profile on our website. Get free business articles and updates about resources in our area. Request information on zoning, building and sign regulations, city utilities, and more. The South Coast Development Council’s mission is to help relocate businesses to Coos and western Douglas counties. Find classes or workshops, or request consulting on business planning. The Extension Tourism program with Oregon State University Extension and Oregon Sea Grant has expanded with the recruitment of Extension Tourism specialist Miles Phillips serving the south coast region. Find answers to questions about employee wages, hiring, workplace safety and more. BOLI protects employment rights, advances employment opportunities, and ensures access to housing and public accommodations free from discrimination. Find information on business and nonprofit insurance, plus many other articles on business management. The Bandon Chamber 2017 Professional Enrichment series features presenters and workshop instructors ready to share their know-how on business topics including marketing, finance, tourism development and civic engagement. This workshop series with Travel Oregon guides participants in developing strategies for culinary and agritourism and world-class outdoor recreation experiences. 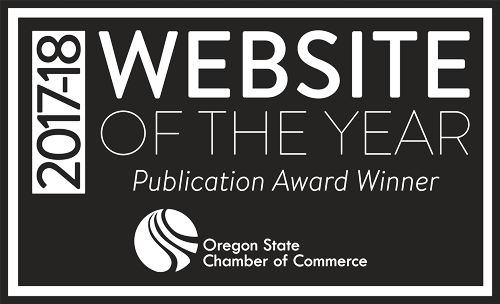 Check out the marketing department of the Oregon Tourism Commission. 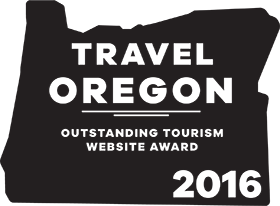 Bandon Chamber members can enjoy cooperative advertising and promotional initiatives through Travel Oregon. 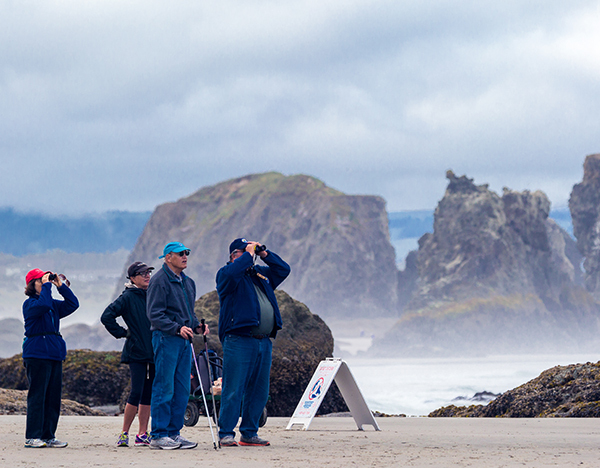 OCVA promotes tourism on the Oregon Coast. Contact OCVA about cooperative advertising for Bandon Chamber members. Ask about business loans for residents of Bandon and Coos County. Small businesses and organizations in rural Oregon are invited to apply for program and business-building grants facilitated by groups in the Pacific Northwest and across the country. Explore funding opportunities from a variety of grantors, including Business Oregon and the Oregon Community Foundation; Northwest Farm Credit Services and the USDA; Hatch Oregon’s Business Accelerator and the Murdock Trust. 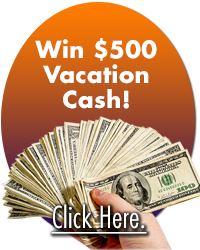 Find a list of grant options, with deadlines starting in December 2016, at the Bandon Chamber member news blog. The Nonprofit Association of Oregon is the statewide nonprofit membership organization representing and supporting charitable nonprofits of all sizes, geographic locations and missions across Oregon. NAO serves the needs of the nonprofit sector through our work in advocacy, convening, disseminating Principles and Practices for Nonprofit Excellence, capacity building and thought leadership. Bandon Cares is a network of Bandon’s nonprofits whose purpose is facilitating communication, cooperation and collaboration among the many nonprofit groups providing service to the Bandon Community. BandonPrepares is a nonprofit organization supporting the City of Bandon and the Bandon Rural Fire Protection District in implementing a program of disaster preparedness.